Here are some books written by Cornerstoners past and present. Check them out! 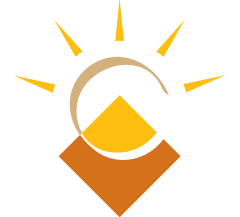 Someone once called Cornerstone Community Australia’s worst kept secret. 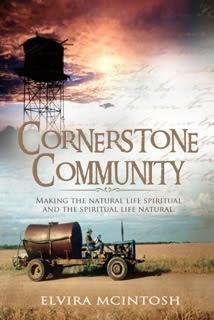 Sometimes suspected of being a cult, often praised for bringing grass-roots Christian faith to spiritually barren places in rural Australia, Cornerstone has trained over 2000 Australian young people to understand the what, the why and the how of following Jesus of Nazareth as his disciples in this bewildered and bewildering world. Elvira McIntosh tells the story of Cornerstone since it began at the back of Bourke in 1978. Why Bourke? This is what the story is all about. 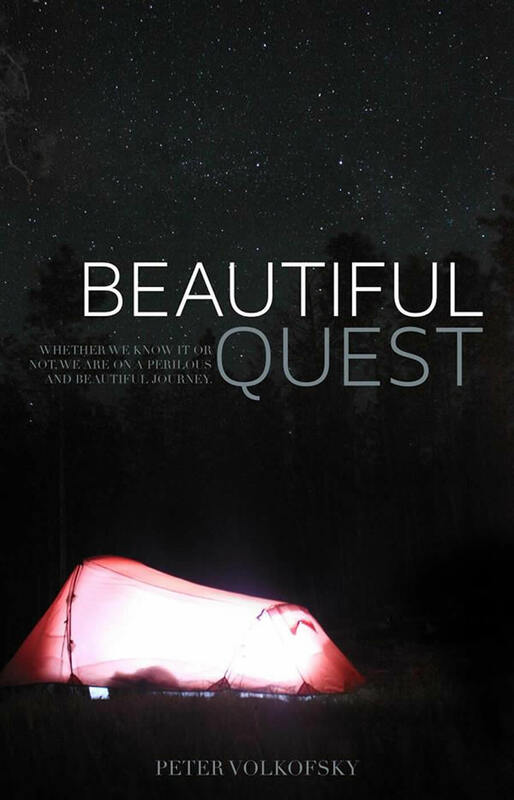 Whether we know it or not, we are on a perilous and beautiful quest. Like all such journeys there are surprises in store. We are told in this book, for example, that we “must follow love,” which conjures up images of sentimental songs, flowers and dishonesty. But the love being talked about here turns out to be something far more practical and mysterious. So, exactly what is this quest all about? It emerges that it’s about home and family, community and neighbourhood, and in particular, about God, which involves sacrifice. Unfortunately, these sacrifices can be wrongheaded and we can get badly hurt and lose hope. Beautiful Quest understands this and leads us to places of healing, clarity and new hope. Having enabled us to find our way again, it dares us to once more walk with God in a world deep with love, light and danger. We re-discover why knowing God is so irresistible. 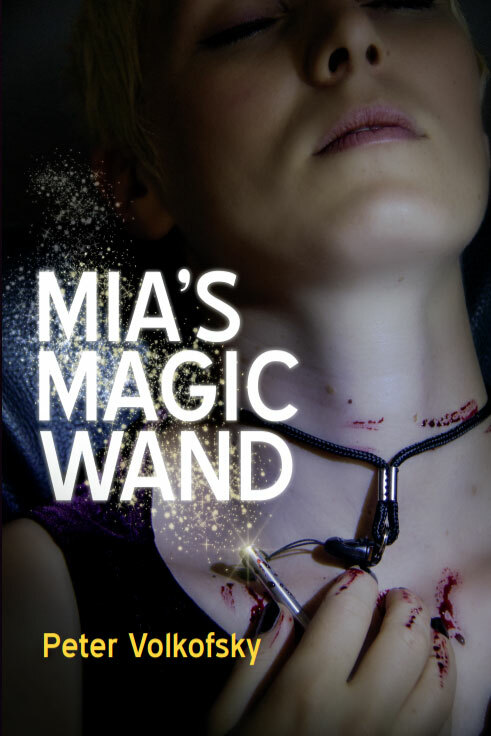 Set in Australia, Mia’s Magic Wand is a fugitive journey from Sydney Harbour to the Kimberley. A mother, a father and a monk all want to fix what’s f****d with the world. Each loves to gamble: the mother with politicians, the father with weapons, and the monk with God. A tragedy forces the gamblers to push all their chips onto the table. 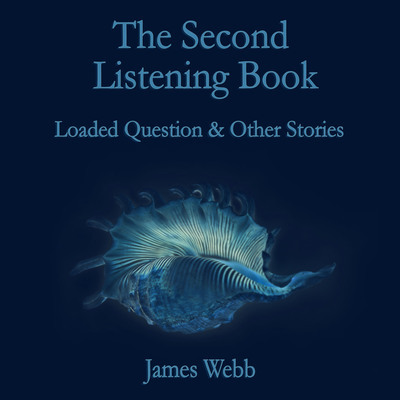 James Webb’s ‘Listening Book’ is a thought-provoking and beautifully written challenge to the way in which we live our lives in a complex world. Through a set of parable-like short stories, Webb offers us an innovative and creative insight into God’s word and, while being engaging and captivating throughout, the stories never lose their subtlety and charm. These tales are an exploration of some of the ideas we find in the Bible, with each one carrying the essence of God’s word. 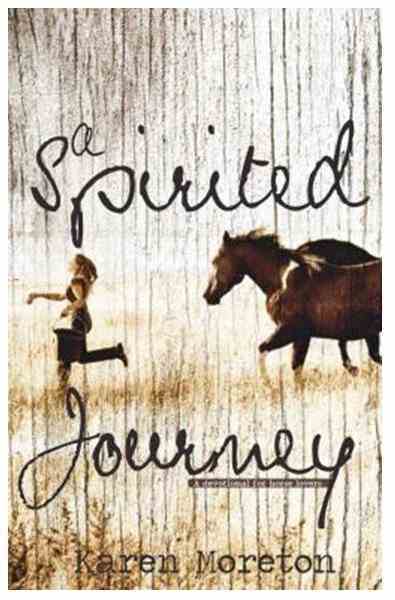 Webb uses his background in Bible teaching to combine both scriptural integrity with an enchanting written style to create what is, without doubt, a unique and perceptive book. In addition to being beautifully written, ‘The Listening Book’ is stunningly presented, with astounding photographs throughout. A joy to flick through, this book’s easy-to-read style makes it accessible to both young and old alike. 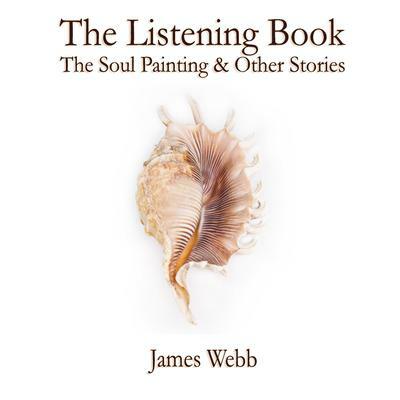 ‘The Listening Book’ aims to present some of the concepts found in Christianity in a new and intuitive way and, with themes ranging from love to evangelism, it really does have something for everyone. Jesus reached out to us using parables – and we can do the same. Have you ever said to someone: ‘That reminds me of a story’? This second collection of James Webb’s beautifully illustrated short stories offer precious nuggets of personal encouragement and help us reach out to others with the truths of God’s kingdom. 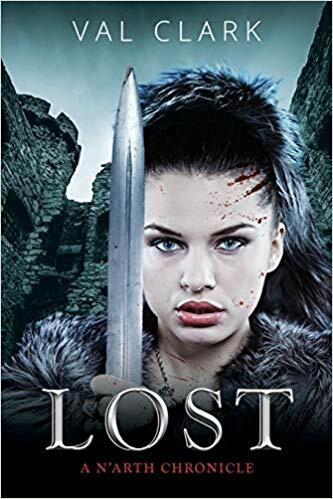 Fifteen year old Shannon Mackay, kidnapped and transported from Earth to the dying world of N’arth, has only one way back-save N’arth. Will she survive assassination attempts, betrayals and slavery and fulfil her quest? Armed with her wits, determination, courage, a sword, and eventually a few friends, she embarks on a perilous journey.